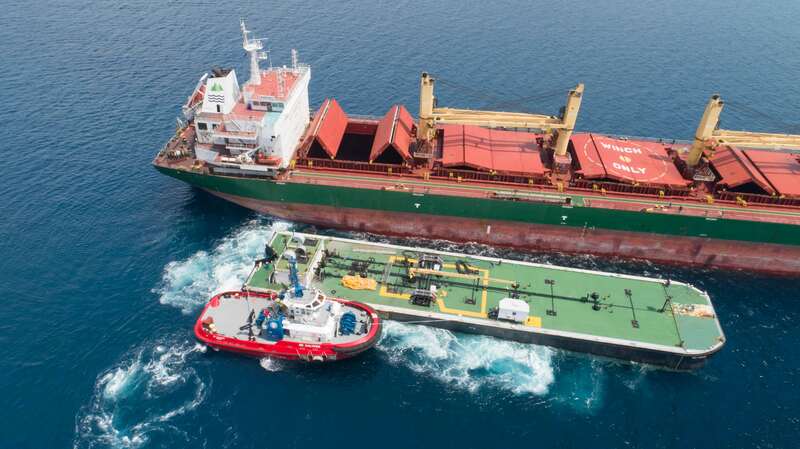 Kotug Seabulk Maritime LLC (KSM) is a joint venture between KOTUG International and Seabulk Towing, Inc.
KSM exclusively carries out all towage operations for Buckeye Partners, L.P. at their Buckeye Bahamas Hub in the Caribbean region. Kotug Seabulk Maritime LLC deploys four tugboats and a bunker barge to execute all terminal towage operations, including bunker barge assistance. The tug fleet consists of two Rotortugs®, the RT Blackbeard and RT Raptor and two Stern Drives, SD Calypso and SD Junkanoo. 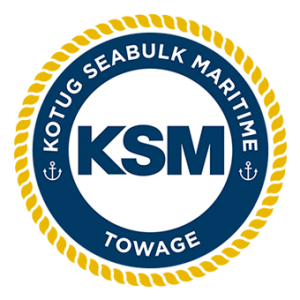 KSM combines both Kotug’s and Seabulk Towing’s impeccable reputation, experience, technology, and practical know-how to deliver safe and time-efficient operations.